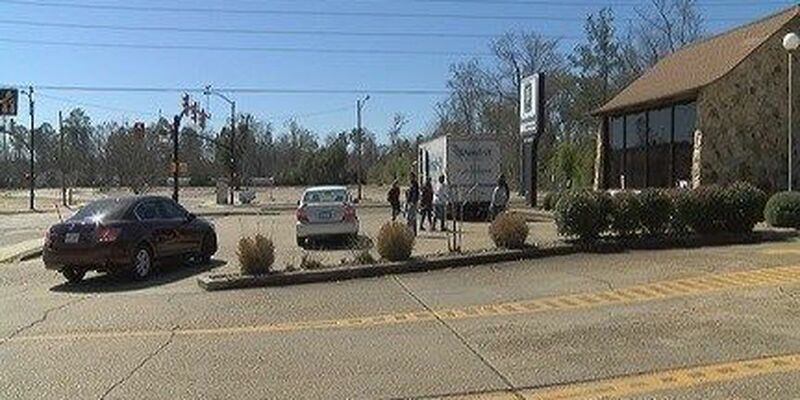 HATTIESBURG, MS (WDAM) - The Mississippi Attorney General's office Saturday gave folks in Hattiesburg and other parts of South Mississippi an opportunity to safely and securely get rid of their personal documents. Lots of residents in Hattiesburg, Meridian and D'Iberville took advantage of the 9th annual Community Shred Day. It's held in conjunction with National Consumer Protection Week. As part of the event, employees from the Shred-it company were in the parking lot of BancorpSouth at 3101 Hardy Street to shred documents free of charge. "We saw it advertised on TV and thought that would be a good way to shred all the paperwork that we needed shredding," said Grace Sanford of Petal. She brought several documents to be destroyed. "It's a very good idea and I would suggest it to anybody," she said. "The message is to get folks to be thoughtful about their documents, to protect their identity, make sure anything that's got your social security number, your banking information, that you do destroy it," said Leigh Ann Cox, projects director for the Attorney General's office. Community Shred Day events in North Mississippi on Friday were rescheduled because of bad weather.